What’s up with the #romanceclass books lately? I’m going to start featuring them more on my blog and mailing list! 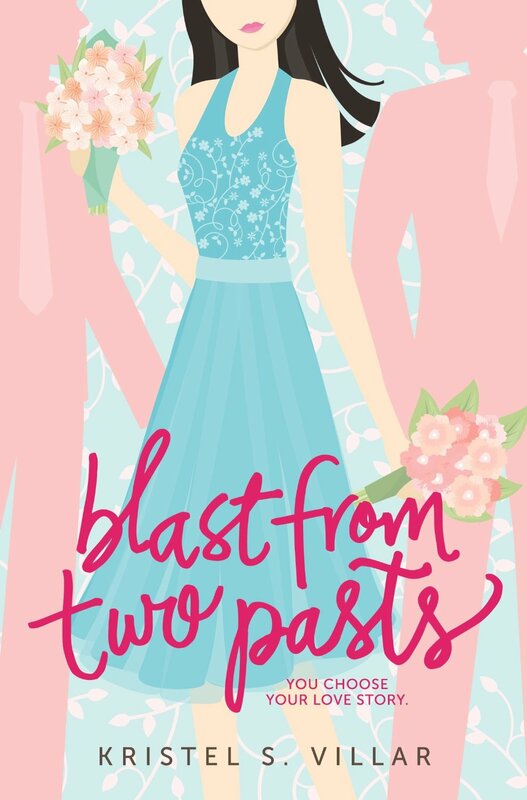 The latest book to be released by a #romanceclass author is Blast From Two Pasts by Kristel S. Villar.